Moderators: Daniel of Dunes City and Tye Jeske of Eugene with help from Vjera Thompson. Operating norms are very similar to OBOL. In general, birds of only local interest (e.g. your White-throated Sparrow or the fifth sighting of a goldeneye in the same place) should go on this list and need not go on OBOL. If something is likely to be of interest in Portland or Medford (your Brambling or the first migrant of the season), OBOL should be copied. Many thanks to Daniel Farrar for this effort. Calliope Crossing Update: Learn about the changes that were made to the vegetation and trees at this popular birding site north of Sisters, in this article from ECAS. 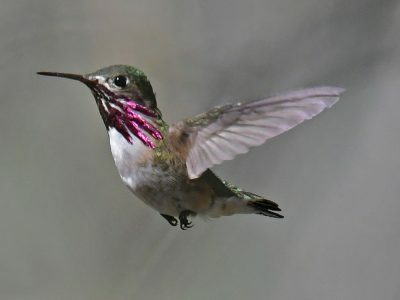 Connect more with the awesome birders across Oregon! We are curating an Instagram account – @oregonbirding – that is not just great photos of the beautiful birds in our state, but also photos that tell stories- stories about conservation, citizen science projects, rare birds, good birding with friends, interesting bird behavior… you get the point. Please share your photos by emailing them to insta@oregonbirding.org, or tagging us @oregonbirding in your Instagram post. We will happily credit the photo if you provide us with an instagram handle, or with just your name, or even anonymously if you prefer, but we want to be able to post the *date & location *of the photograph. Thanks so much, and happy birding! To submit articles, content, or links for this page, please contact us.